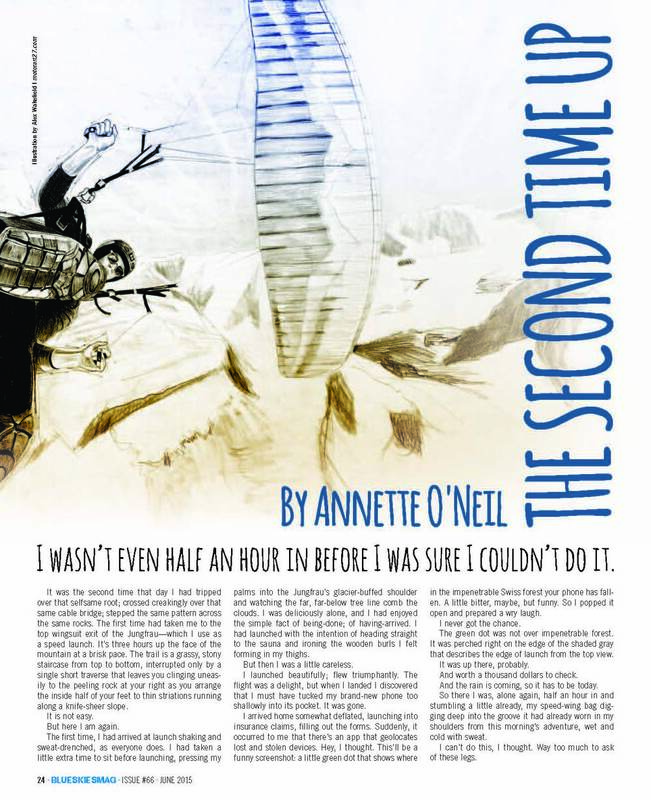 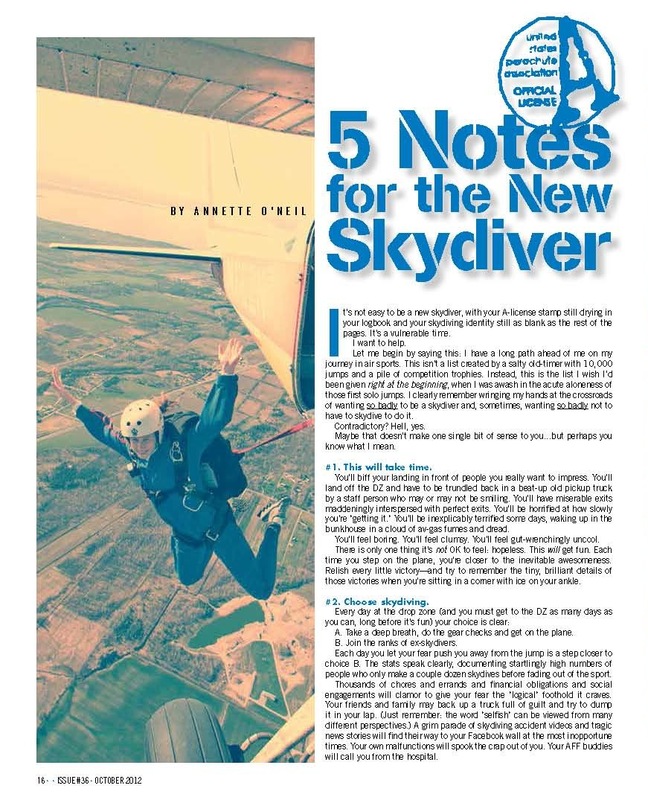 Blue Skies Magazine is, in its own words, "the independent voice of airsports." 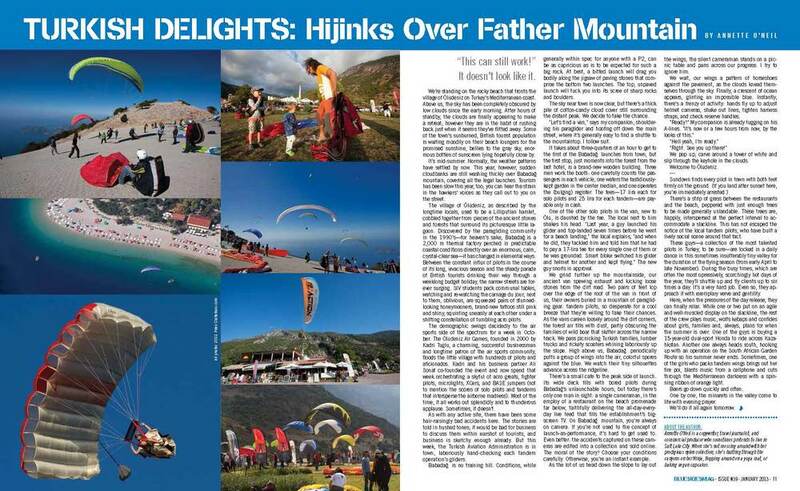 Uniquely, the publication covers all airsports -- skydiving, paragliding, speed flying, BASE jumping, and anything else in the world of the air. 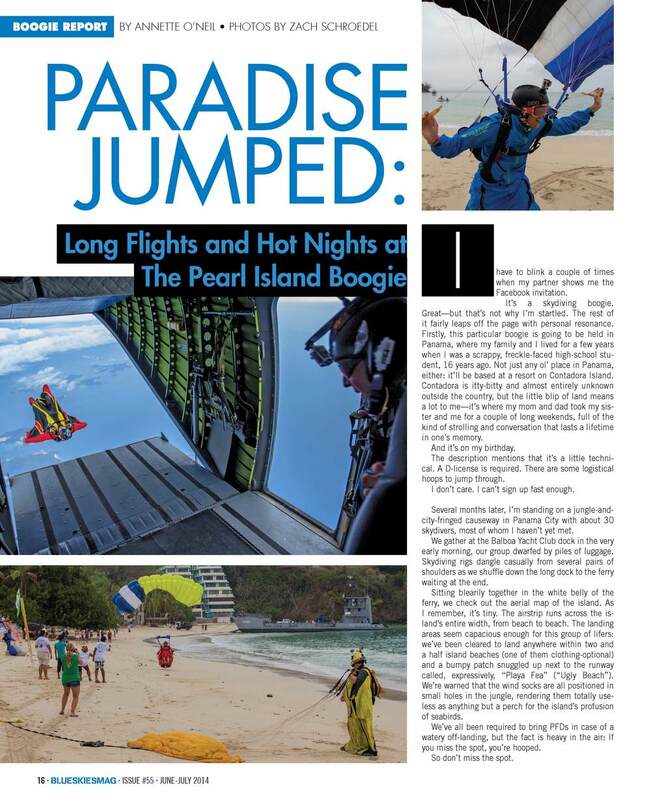 It's cheeky, it's beloved, and it's huge -- Blue Skies is distributed to drop zones, launch bunkhouses and coffee tables all over the world.